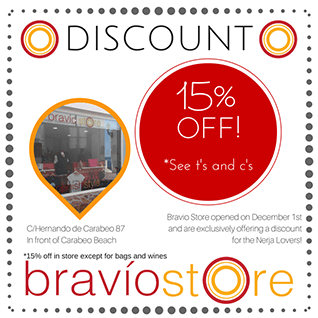 Fashion souvenir design, accessories and the best Spanish wines in limited edition. The designs of our products are innovative, bringing the Spanish style for all audiences. We ship products throughout Spain. Each year more and more couples are leaving the U.K. & Ireland to marry abroad. In fact our previous couples have said it was the best decision they ever made. The good weather, great value for money and a stress free day for all involved are just some of the factors that make it special. Make your day unique and personal…a day to remember, beyond any expectations or comparison. 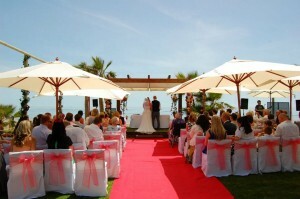 Nerja weddings by Sonya has been organizing bespoke weddings in Nerja since 2005 and has helped around 400 couples tie the knot in one of the most enchanting towns in Spain. They can help you organize everything from the legal paperwork and venue through to details like flowers and photography. Celebrate the most important day of your life whilst on holiday with all your family and friends, enjoying glorious weather, stunning scenery, Spanish hospitality and excellent value for money. 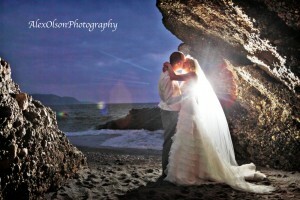 Nerja Weddings By Sonya… Your eyes, ears and legs in Spain! 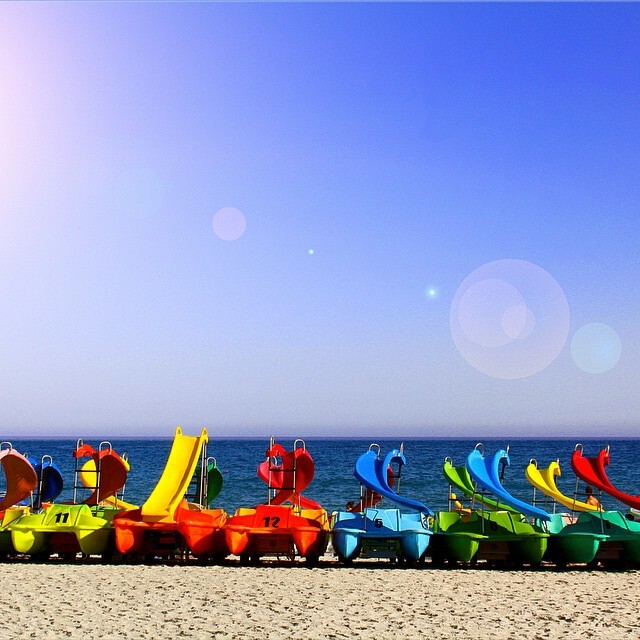 Whether you’re looking to parasail, jet-ski or go on a probably very memorable banana ride, Burriana Beach has it all! How long can you stay on for? With or without a slide, a measurement of how much fun you’re willing to have! 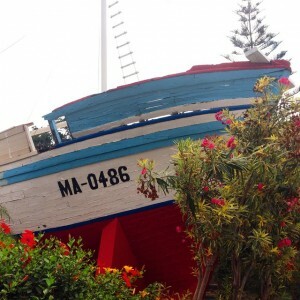 See the fishies of Nerja! Mr Miguel Gonzales Sanchez ordered the building of this sugar factory, also known as ‘Ingenious Nuevo’ (‘The New Mill’) on land purchased from the Larios family, but due to his early death in 1869, the business fell to the handle of his creditors and after due judicial process, the property and building again fell back into the Larios family’s hands. We dedicate this blog to one of the most beautiful viewing points in all of Europe. None other than the ‘Balcon de Europa’ situated in the nerve centre of Nerja! This is a favourite site for visitors and local people – it definitely took my breath away when I first saw it, and that was at night time! A popular photo opportunity amongst so many, are the two cannons located either side of the viewpoint. 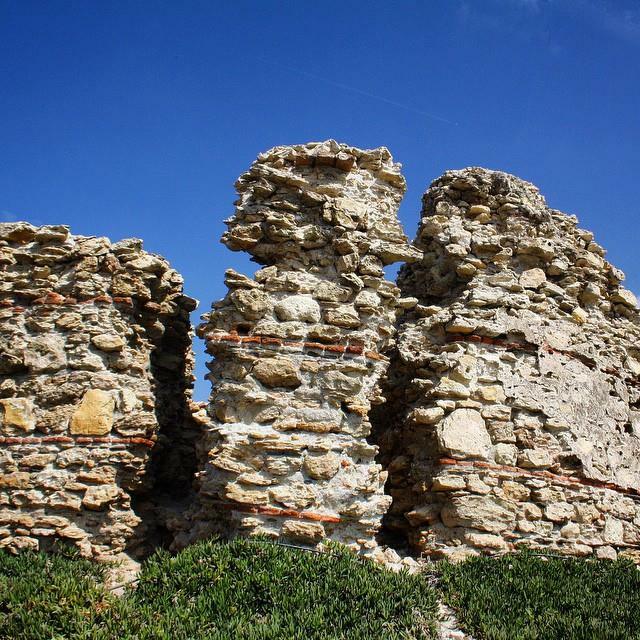 These are historical reminders of the fortress that used to sit upon the cliffs until 1812. So if you’re making plans to visit Nerja soon – this is an obvious and unmissable attraction, make the most of it, enjoy and take lots of pictures! 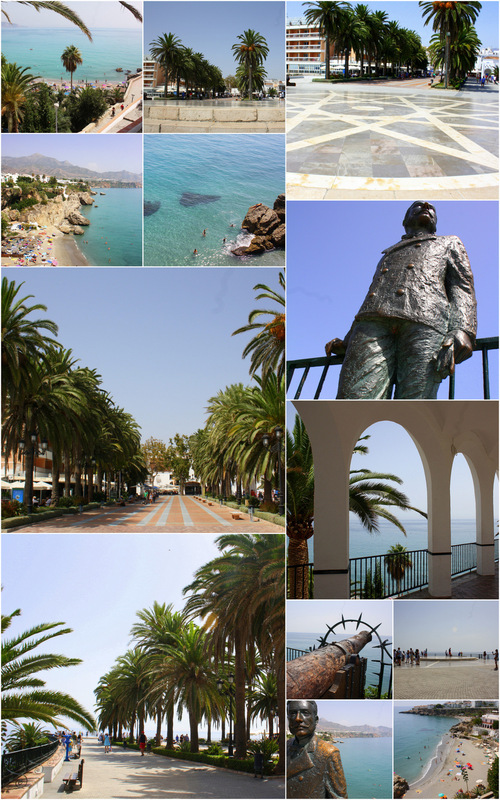 If you’re not planning to visit Nerja soon, then DO! A good and sunny afternoon to you all! 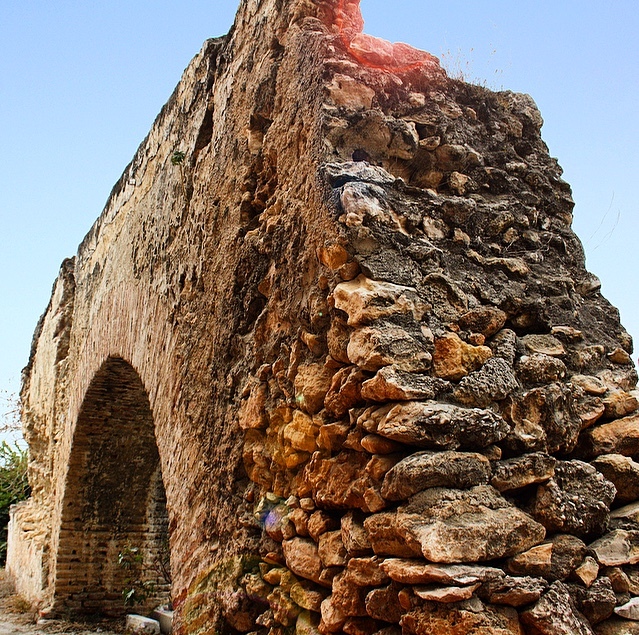 If you are reading this having been to Nerja, you’ll be a complete ‘know-it-all’ however if you’re contemplating a visit, here are some simple facts about Nerja! 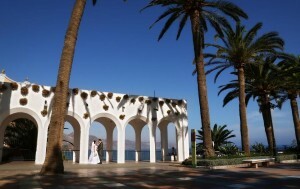 Nerja itself, is located in the easternmost part of the Malaga province. 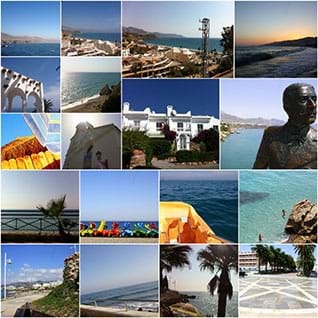 The closest towns are Torrox and Frigiliana which both border Nerja. You will find the quiet Punta Lara located between Torrox and west Nerja. You can then find Competa to the north while Granada (Almunecar) lies east. Unlike other holiday resorts along the Costa del Sol, Nerja fascinates with it’s coastline. The mountains (last foothills of the Sierra Almijara) reach the shore. forming majestic cliffs amongst which nestle picturesque coves and beaches. We advise Torrecilla – Balcon (west to central) for those who wish to stay in a flatter area, no big hills! If you don’t mind the hills and admire the elevated views, Carabeo – Burriana (central – west) is for you – just incredible views! The pleasant climate, the beauty of the coastline and such tourist attractions as the Nerja Caves combine with the friendliness and hospitality of the local people and the excellent facilities to provide visitors with all the comfort and entertainment they could wish. You can really tailor Nerja to suit YOU – so… what are you waiting for? A little collage of my visits since 2011 below! 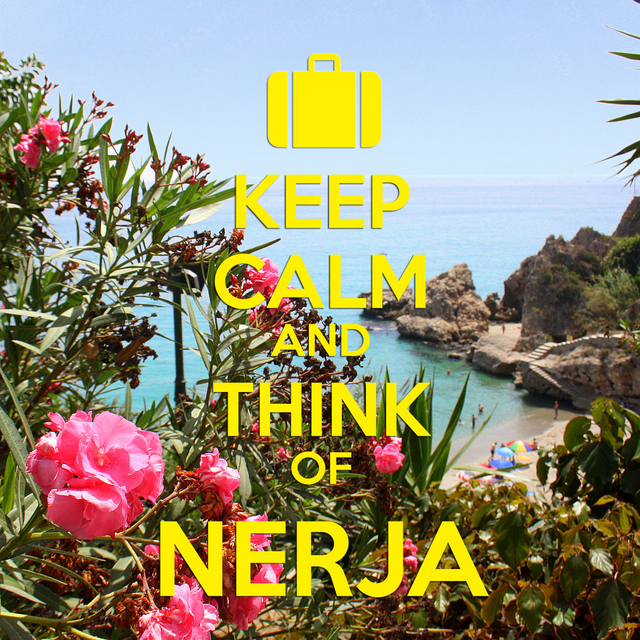 It’s simple really – keep calm and think of Nerja! 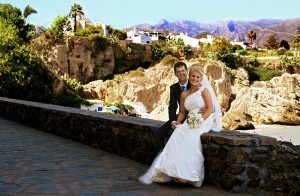 Whether you’re in experiencing grumpy weather in England, Ireland, Germany or Timbuktu – just day dream off into Nerja. 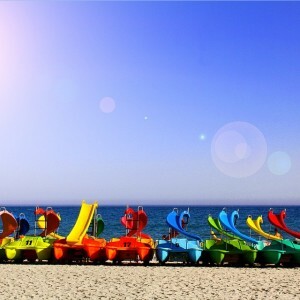 Feel the warm air, sun beating down, feet in the sand and ice cream in hand. Find yourself smiling at the memories! 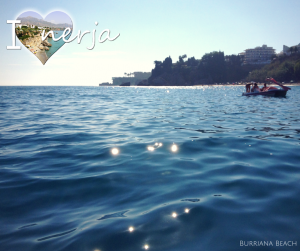 Nerja is not all that far away, book your tickets and get out here for some much deserved fun and sun – what’s stopping you?